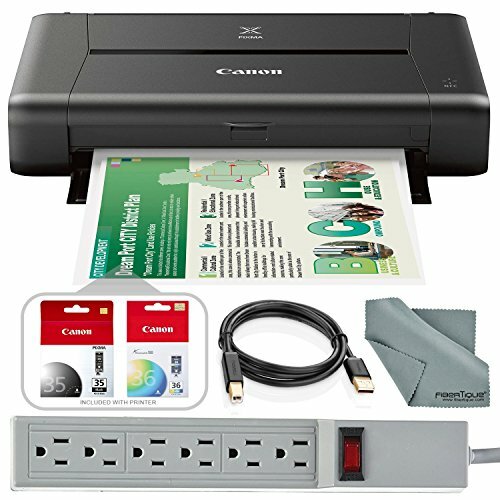 Best AirPrint Printers 2019 - Which is the Best to Buy? AirPrint is a mobile printing solution included with Apple iOS v4.2 and later mobile operating systems. 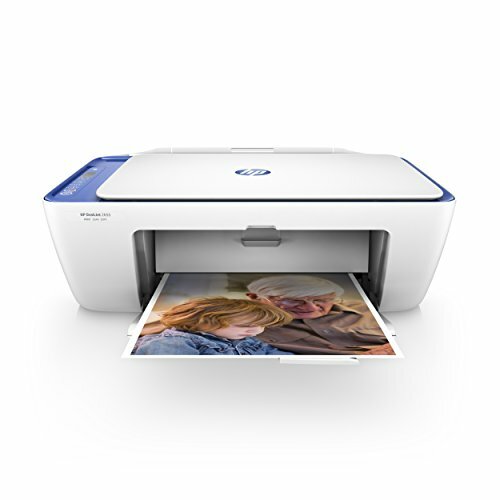 With it, you can print high-impact photos and documents from your iOS and Mac OS devices. Whether you use a printer twice a year or are in a heavy use business environment incorporating, an AirPrint Printer adds an entirely new level of convenience. 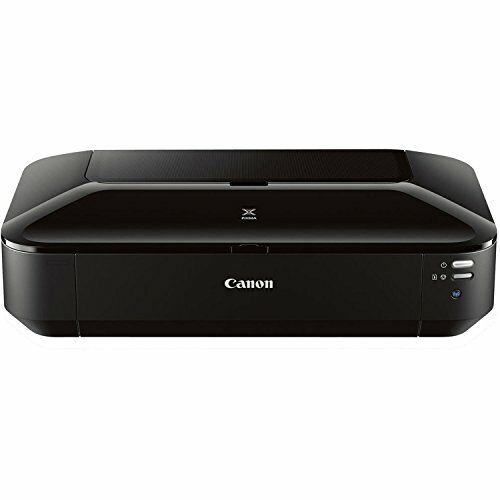 So, if you’re looking for one we can help you with some of the Best AirPrint Printers in the business. 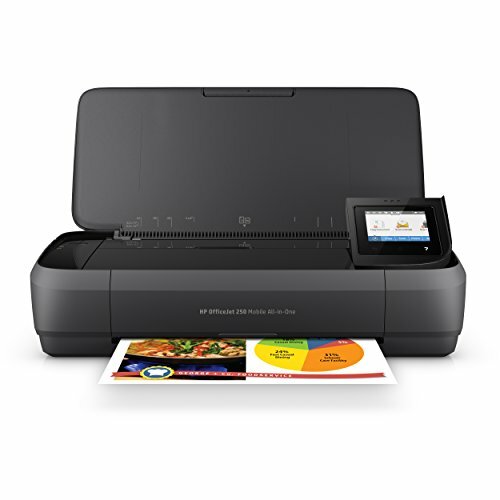 In this article, we’re gonna show you the 4 Best AirPrint Printers 2019 that are available on the market.